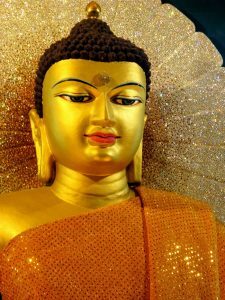 Buddha Shakyamuni lived and taught over 2,500 years ago in northeastern India. 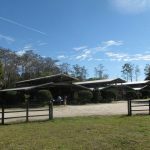 He devoted his life to finding freedom from the suffering that is so much a part of our lives, and to sharing that path of freedom with the rest of us. 1. Our lives are bound up with suffering. 2. This suffering is rooted in our own minds. 3. To be free from suffering, we must free our minds. 4. We achieve freedom through the Eight-fold Path. 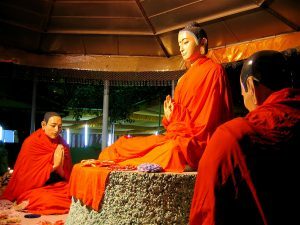 Buddha means “Awakened One,” and the power of the Buddha’s insight inspired hundreds of thousands during his lifetime. His message continued to spread after his passing, throughout India, East Asia, and China, and west along the Silk Road. In each new place, Buddhism expressed its truths through the language of the local culture. 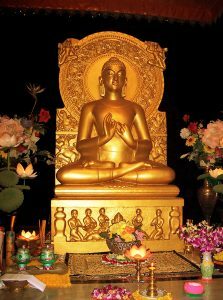 Indian Buddhism reached its full flowering between 700 CE and 1100 CE. This was the age of great monastic universities and wandering yogis, and both of these traditions were transplanted to Tibet. Buddhism was formally introduced into Tibet during the reign of King Songtsen Gampo around 600 CE. It was fully established in Tibet in the 8th century by Guru Padmasambhava, whom Tibetan Buddhists consider to be the reincarnation of Buddha Shakyamuni. Teachings and traditions continued to flow into Tibet over the next 300 years, making Tibet a Buddhist treasure house. 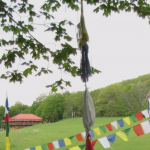 Tibetan masters and scholars explored and expanded this treasure over the next 900 years in what became known as Vajrayana or Tibetan Buddhism, focusing inward on the Roof of the World. The Tibetan people will be scattered like ants across the face of the earth. 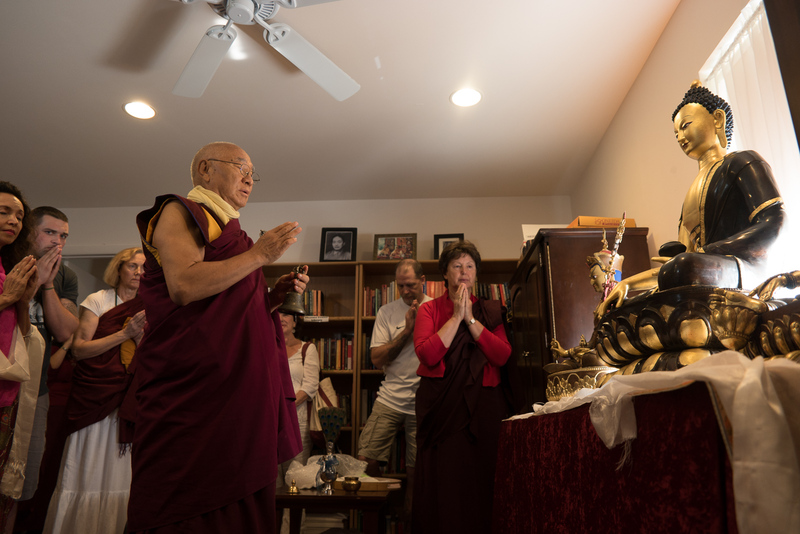 This prophecy came true in the middle of the 20th century, when Tibetan masters began appearing in India and the West, inspiring generations of new students with their remarkable wisdom and compassion. Our teachers, Ven. Khenchen Palden Sherab Rinpoche and Ven. Khenpo Tsewang Dongyal Rinpoche, were part of this great opening of Tibetan Buddhism to the West. 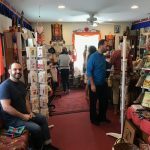 After living for twenty years in India, they came to America in the 1980s and have worked tirelessly to establish the Dharma, in all its richness, in America and throughout the world. Buddhist history is incredibly rich and complex. 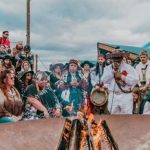 We hope that you will enjoy exploring this story, including the history of Guru Padmasambhava and Vajrayana Buddhism through this website, as well as on the main PBC website: padmasambhava.org.